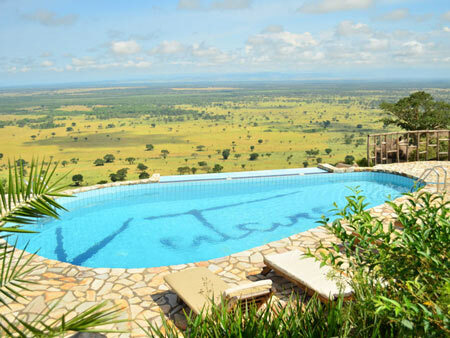 Whether you are looking out at the forest canopy in Semliki, the Virunga volcanoes at Clouds, the endless vista at Apoka, or the sparkling waters of Lake Victoria at Pineapple Bay, there is a sweeping view that will inspire and recharge even the most jaded. 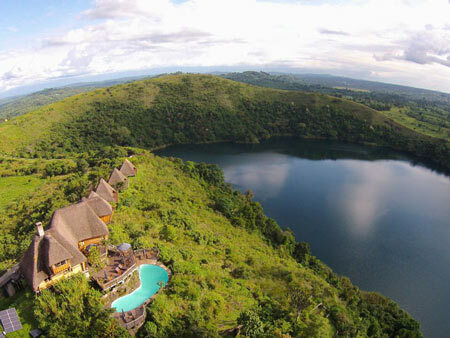 We have visited basically everywhere there is to visit in Uganda. And we go back (again and again).